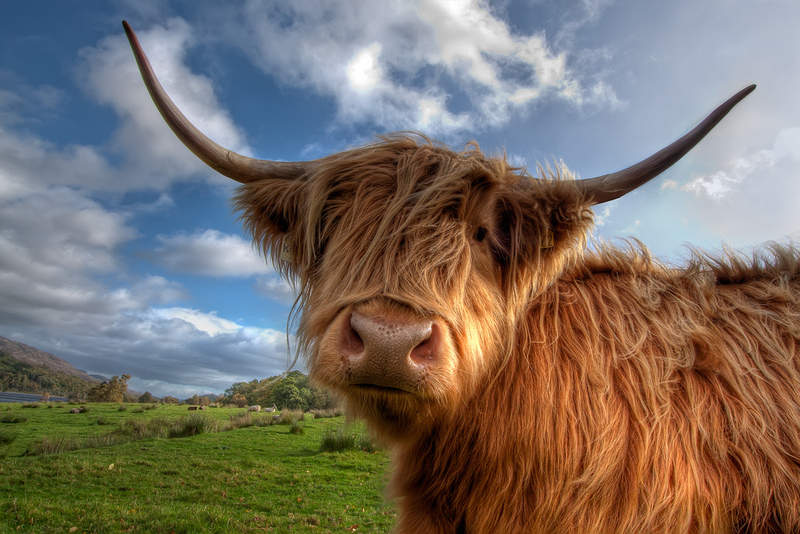 Welcome to the website of the GLEN aka "Highland Cow" seminar. The GLEN is a joint seminar in algebraic geometry between the Universities of Glasgow, Liverpool, Manchester, Sheffield and Edinburgh. We hold four meetings a year, rotating between the various participating institutions. We maintain a mailing list for related announcements, to join please email johan.martens@ed.ac.uk. Local organizers include Gwyn Bellamy (Glasgow), Alice Rizzardo (Liverpool), Hendrik Suess (Manchester) and Evgeny Shinder (Sheffield). GLEN is coordinated by Johan Martens (Edinburgh). GLEN is supported by a Scheme 3 Grant of the London Mathematical Society, and the EPSRC Programme Grant "Enhancing Representation Theory, Noncommutative Algebra And Geometry Through Moduli, Stability And Deformations". We maintain a mailing list, please contact Johan Martens if you wish to join the list or post. All talks will take place in the seminar room of the School of Mathematics - JCMB 5323. Chern classes of Schubert cells, Hecke algebras, and stable envelopes. On irregular Sasaki-Einstein manifolds in dimension 5. In the afternoon of 15 June two other talks are also taking place at JCMB that will likely be of interest to the GLEN audience: at 1pm Cauchy Birkar (Cambridge) will give a colloquium talk in JCMB 6206, and at 2pm Miles Reid (Warwick) will give an edge seminar in JCMB 5323. The cohomological Donaldson-Thomas invariants for noncommutative local P^2. Reconstructing a K3 surface form a curve via wall-crossing. Monodromy of the Casimir Connection. The talks will be in lecture room 116 (ground floor) of the Mathematics and Statistics Building. Birational geometry via maximal singularities. Polyhedrality of Newton-Okounkov bodies for Mori dream spaces. Singular plane sections of Fermat surfaces and roots of unity. All talks taking place in Frank Adams Room 1, Alan Turing Building, University of Manchester. The Picard group of the universal moduli space of vector bundles on stable curves. Fano varieties, general elephants and classification. Tropical geometry and algebra over idempotent semirings. All talks taking place in lecture theater Hele-Shaw, Walker Building, School of Engineering, University of Liverpool. Sheffield, 9 & 10 June 2016 - "Homological Algebraic Geometry"
For all info, see the local website here. Cluster structures from toric degenerations of orbifold del Pezzo surfaces. All talks taking place in Lecture Theatre C (Room 507), Boyd Orr Building. All GLEN talks taking place in JCMB 6206. Manchester, Monday November 9 2015: "Invariants from Moduli Spaces"
Gromov-Witten theory: what are we counting? What is the universal theta divisor? All GLEN talks taking place in Frank Adams Room 1 in the Alan Turing Building. There is also an extra talk beforehand (in room G.107) which is likely of interest to the GLEN audience. See here for older meetings.